Dallas Buyers Club, LLC attorney tiptoes dangerously near Judge Hughes' order. Dallas Buyers Club, LLC attorney tiptoes dangerously near Judge Hughes’ order. After my “Dallas Buyers Club, LLC is a modern-day Icarus Story (TXSD)” article on August 13th, I called Keith Vogt, the plaintiff attorney for Dallas Buyers Club. In our call, I ascertained his motivations regarding how he plans to approach Judge Hughes here in Texas, and what he plans to do with the other cases (duck and run, or push forward). As I suspected, he expressed no “duck and run” mentality (not even privately), as we have seen in similar past cases with other past “copyright troll” plaintiff attorneys. In fact, Vogt appeared to be undeterred considering the outcome of the case, mentioning that he has NINE (9) other cases alive and well in the Southern District of Texas, seven of which were in their INFANT STAGES and all current cases are assigned to judges other than Judge Hughes. 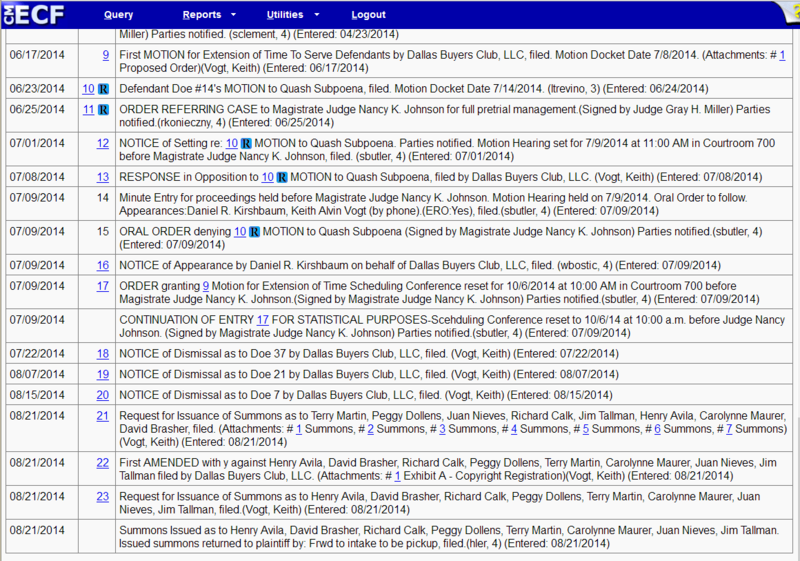 Each of the newer cases were filed on either 7/24 or 8/2 (before Vogt’s problems with Judge Hughes surfaced). I have been watching these cases, and the judges in most of them have granted permission for Dallas Buyers Club, LLC to send subpoenas to the ISPs to ascertain the identities of the John Doe Defendants. These people will be receiving letters from their Comcast Xfinity Subpoena departments in the coming days and weeks. Two interesting items to note: Plaintiff attorney Vogt has roughly 175 potential defendants, each of whom will likely be asked for a settlement of thousands of dollars. He has also not filed any new cases since the August 13th debacle with Judge Hughes, likely understanding that they will be assigned over to him, and this may or may not be a fight he wants to instigate just yet. On a more concerning note, on Thursday, Vogt named and served eight (8) John Doe Defendants in his 4:14-cv-00815 case. This is one of his older cases, and I understand that he needed to do so because Judge Gray Miller was pressuring him to do so before the upcoming hearing. Instead of posting the names of the named and served defendants, I have pasted a screenshot of the docket which lists the named defendants — you can see the named defendants referenced below in Documents 21 & 22. 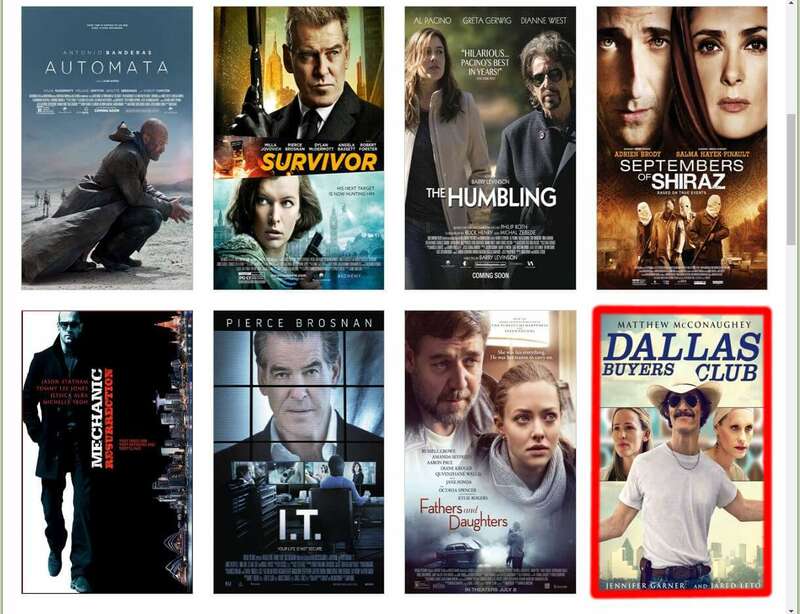 Dallas Buyers Club, LLC attorney Keith Vogt names and serves defendants in the 14-cv-00815 lawsuit. In sum, on August 13th, I commented to a friend that I did not think the judges in Texas spoke to each other. I am still of the opinion that federal court judges appear to lord over their court as if their court is their own sovereign territory. It would be nice if one judge poked his head into another courtroom once in a while. If he or she did, they would notice that the proper answer to cases such as these is CONSOLIDATION. In a perfect world, Judge Hughes would consolidate all of the Dallas Buyers Club, LLC cases into one case, since all of the cases relate to the same common questions of fact. Doing this would prevent contrary rulings from neighboring judges, and it would create a common rule of how to handle, facilitate, and ideally to dispense with all forms of “copyright trolling” cases in the federal courts. This seems to be a common problem/benefit (depending on which side you are on) that there is rarely a unified response to these cases. With the same ‘facts’ & allegations one can get 15 different responses depending on which docket your case lands. Given the recent findings of various courts, it is possible that judicial notice MIGHT be taken that there are some serious issues that need to be addressed in these cases. One would think, in a logical outside of the system view, that the courts would have a fairly uniform response, and might even collaborate on making sure these cases are handled the same way. The cases themselves are basically clones of each other and setting a unified way to handle them would benefit the court and make efficient use of its time. There would be no need of hearings for the same concerns from defendants lawyers over and over and over, if it was understood that there is a ‘standard’ framework the courts were going to apply covering what are fairly “standard” orders that should be applied to these cases. But then sometimes I’m logical and left very confused by the legal system. Who is the technical witness. If it is a fake “Crystal Bay Corporation,” judges should wake up to the fact that they had been blatantly defrauded. Agree. So far the cases have had unnamed defendants, but that just changed. Perhaps one of the new “named” defendants will assert these arguments moving forward. Vogt and his German employers don’t have any sense of reality. In his declaration (which is a sole basis of ex parte discovery), plaintiff’s purported expert, Guardaley’s Daniel Macek, claims that he works for Crystal Bay Corporation. In an ongoing troll disaster Elf-Man v Lamberson (WAED 13-cv-00395), defense attorney Chris Lynch thoroughly proved that this “corporation” is a pure fraud, a shelf entity created by a disbarred attorney in South Dakota. 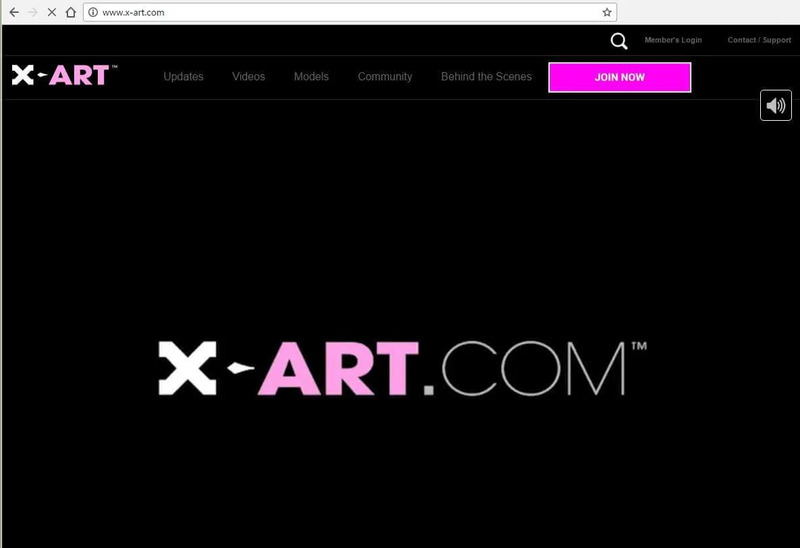 This fake corporation also “employs” Guardaley’s own incarnation of Alan Cooper’s ghost — Darren M. Griffin, a mysterious dude, whose existence is reasonably questioned. Thank you to attorney Robert Cashman for publishing this update to the Dallas Buyers Club cases in Texas. It looks like Troll Vogt is going to try the name & serve option that served Troll Maureen VanderMay so well in WA (http://wp.me/p1OhOw-1Wg). All it will take is one of the named Defendants to fight back and this Plaintiff is going to be hurting. Greed makes people and organization do some pretty stupid things. If you are one of the named defendants, I suggest you contact attorney Cashman to discuss your options. I will also note that in my “Defendant Answer” page, you can find some “Answer” templates (to include Dallas Buyers Club). I’ve just received my letter from Comcast naming me as a defendant. I was not privy to this downloading enterprise by my college age daughter who had access to my computer as well as her visiting friends during the time of my accused downloading. (I was at work.) How can can I fight this without incurring several thousands of dollars, which I don’t have as a high school teacher. Please any advice will help.